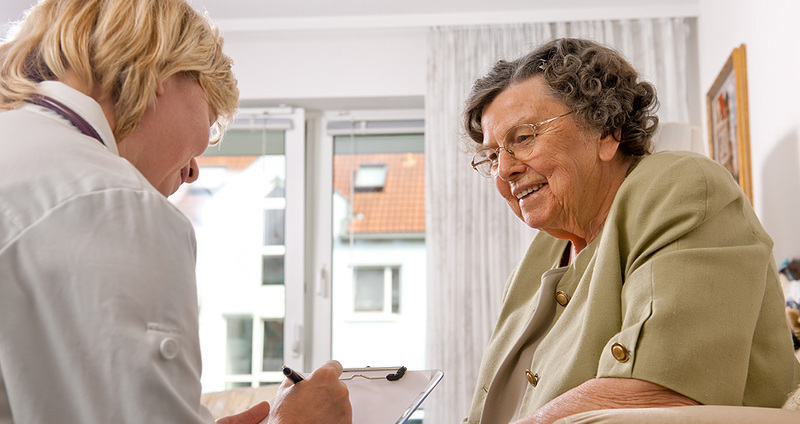 Adrian Home Health Care is dedicated to the education and rehabilitation of the patient within the home care setting. Education and rehabilitation is provided to the patient to reach their maximum potential for health and function self-respect, and self-esteem. The above services are available per visit, hourly and/or continuous basis through the calendar year as needed by the patient, ordered by the physician, and approved by the physician, and as approved by the payer source. Our registered nurse is on-call after business hours, throughout the weekend, and holidays to receive any calls regarding unexpected changes in a patient's condition or any other concerns the patient or patient's family may have. Satisfaction is our goal; therefore, every service offered by our agency is continuously reviewed to exceed standards of quality.